Sharon Suchoval joins us this week for Disney/Pixar’s Inside Out. Sharon runs the website AdviceForMyDaughter.com which seemed appropriate since the movie is about the inner workings of the thought process of an 11-year old. All this plus Tom takes a trip down T-ball Memory Lane, we might or might not offend two major religions and Kevin and Tom admit to liking Magic Mike. It’s Reel Spoilers #99 – Inside Out. 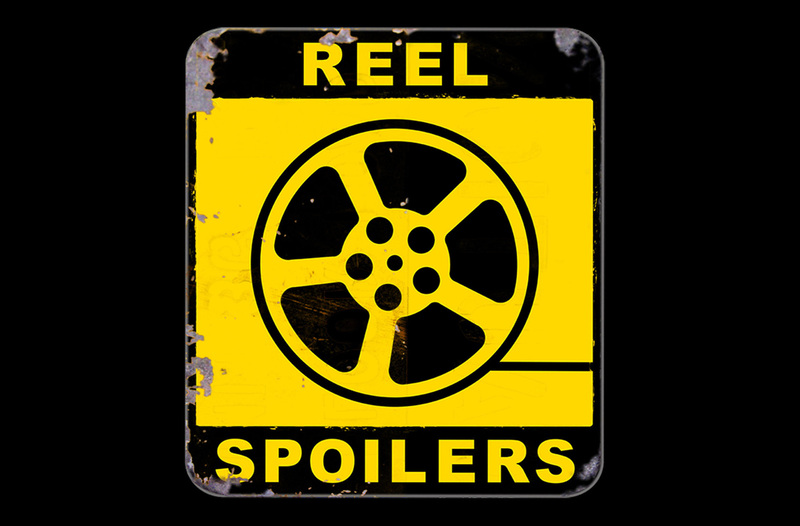 Download Reel Spoilers Episode 99.